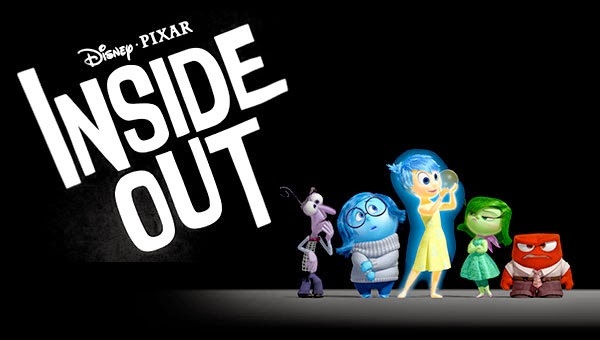 Hey everyone, Tim here with the first Teaser Trailer for the Pixar eMotion Picture Inside Out. This movie looks like it will be very interesting. From Academy Award®-winning director Pete Docter ("Monsters, Inc.," "Up") who has taken audiences to unique and imaginative places. In this Disney•Pixar original movie he will take us to the most extraordinary location of all—inside the mind.